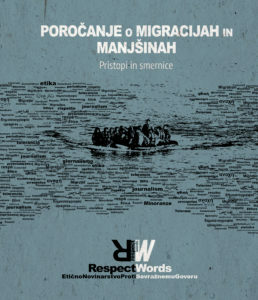 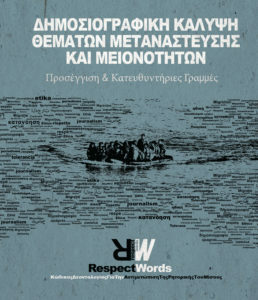 The ethical code on journalistic treatment for migratory processes and minorities in Europe is a document that comes from sharing the conclusions from the seminars carried out by all the RESPECT WORDS project partners. 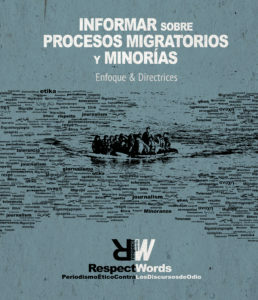 In addition, it will be reflected in a participatory process based on the contributions made by communication professionals and by institutions whose work frame is based on minorities and the migrant population. 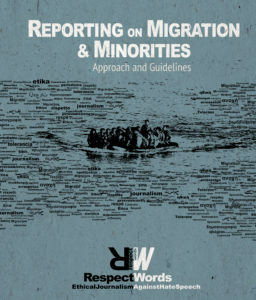 Driven by more than 150 RESPECT WORDS broadcasting media partners, this ethical code is intended to be a key element in the process of improving the media coverage for migration processes and ethnic and religious minorities in Europe. The document is available in 8 languages (German, Slovenian, Spanish, Greek, Hungarian, English, Irish and Italian) and provides practical information aimed at providing keys for communication professionals when producing content on these topics. Analyzes the impact of hate speech in eight European countries, highlights the better and worse journalistic praxis in relation to coverage of minorities and migration processes and, last but not least, includes recommendations in order to respect the principles in the Universal Declaration of Human Rights in journalistic practice. The International Press Institute (Austria) is the partner responsible for editing and publishing the document at European level.